What if we could help middle school girls learn healthy habits early on? What if we could we could eat healthy snacks with them, even do cooking projects together, so that as they got older and had their own families, they were putting their families on a healthier path? 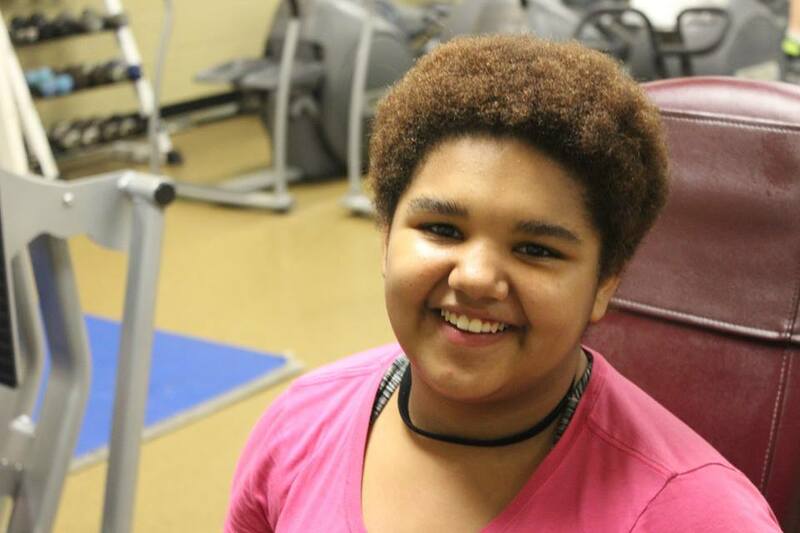 What if we could exercise with them, cheer them on, and help them feel comfortable at places like the YMCA? What if we could create safe spaces for them to talk about their problems, listen to each other, and learn how to have healthy friendships? What if we could do all this while helping girls learn about the God who loves them and created them to thrive? 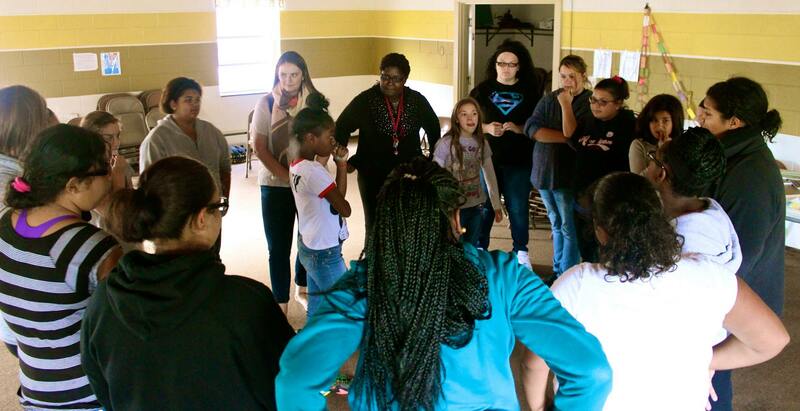 That summer SCYM launched GirlPower, and it’s been running as an afterschool program ever since. 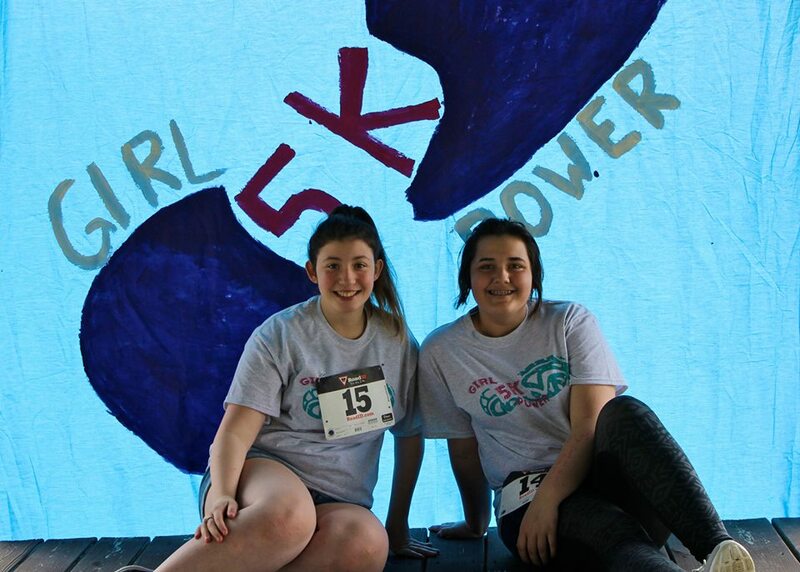 Hundreds of girls and dozens of volunteers have been part of GirlPower over the last ten years — 68 girls just last year! We now have a full-time GirlPower Director, Jessica Hanely, who runs GirlPower four days a week at different sites around Springfield. We couldn’t do it without these amazing community partners! Here’s to many more years of Springfield girls crushing the odds with the love of God!